Under the Three Property Rule the exchanger may identify up to three properties, regardless of value, as long as he or she closes on one of them to be the replacement property. However, under the 200% Rule, the exchanger may identify more than three properties provided their combined value does not exceed 200% of the fair market value of the relinquished property. 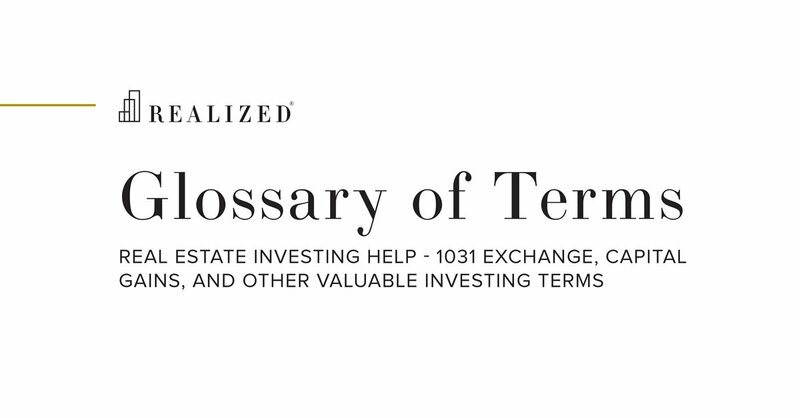 For example, if an investor sells their Relinquished Property for $1,000,000, they could identify five properties each worth $400,000 for a total identified value of $2,000,000, or 200% of the relinquished property value.